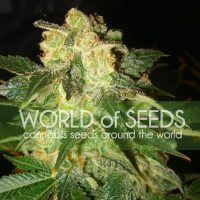 World of Seeds Mazar x White Rhino female Seeds produce a sized cannabis plant with a High (15-20%) THC content, Photoperiod genetics and a flowering time of . 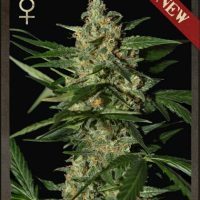 Mazar x White Rhino female Seeds has a genetic makeup of Mazar i Sarif x White Rhino and can produce excellent yields. 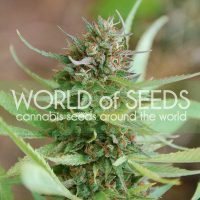 Buy World of Seeds Mazar x White Rhino female Seeds at the lowest price online now! 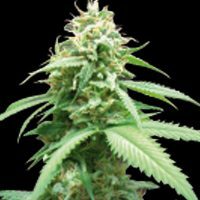 Mazar x White Rhino , a cross between the legendary Mazar i Sarif, known for its high resin yields, and White Rhino. 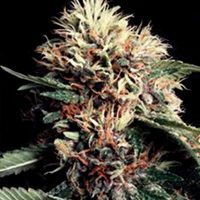 Its Afghan genes provide characteristic resin production levels and these are enhanced by the F1 cross with White Rhino, a plant with Afghan, Brazilian and Indian heritage and very Indica relaxing properties, making it ideal for meditating on the sofa. 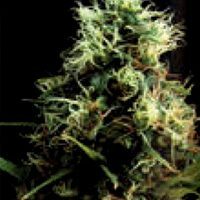 A very white, resin-covered plant with high cannabinoid levels that is highly resistant to fungi and especially suited for medicinal use owing to its high THC and CBD levels.